Ho Ho Ho! 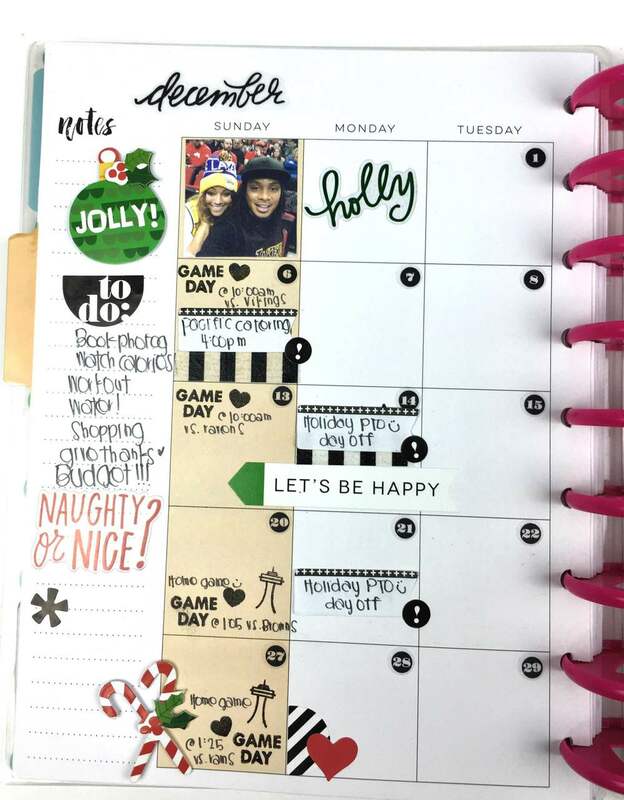 Today we're sharing some holly jolly December pages in the The Happy Planner™ of mambi Design Team member Chantal Stevens, with that little DIY Santa clip taking center stage! 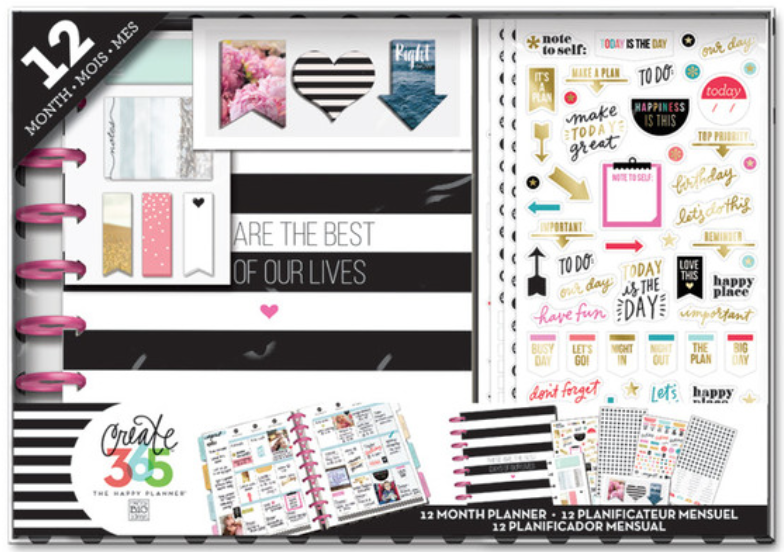 "The holidays crept up on me this year but using mambi products and brightening up my Happy Planner™ spreads has helped me find my inner holiday spirit! 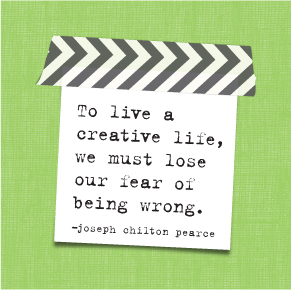 My theme for this month is black, white, red, and green. My favorite part is my Santa paper clip made with a white paper clip, e6000 craft glue, & the Santa Claus dimensional sincluded in the 'Jolly Santa' SOFT SPOKEN™ pack. He fills me with joy every time I see him peaking over my pages or planner. 'Tis the season!"